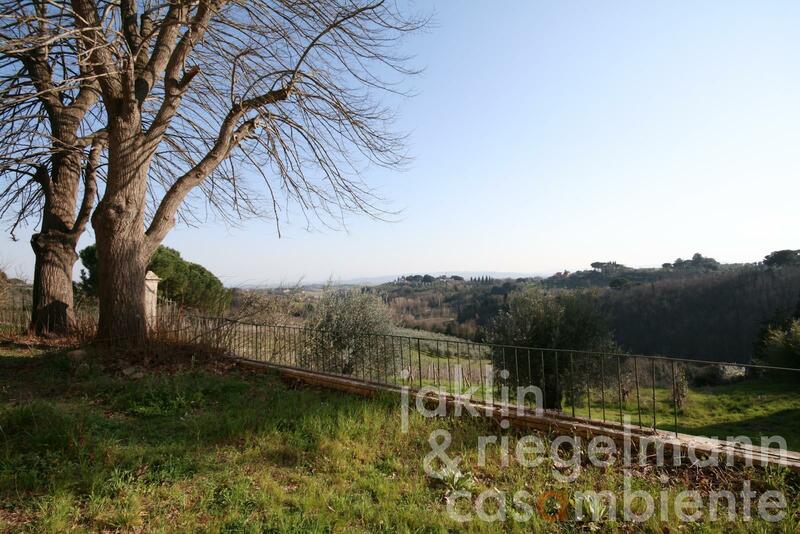 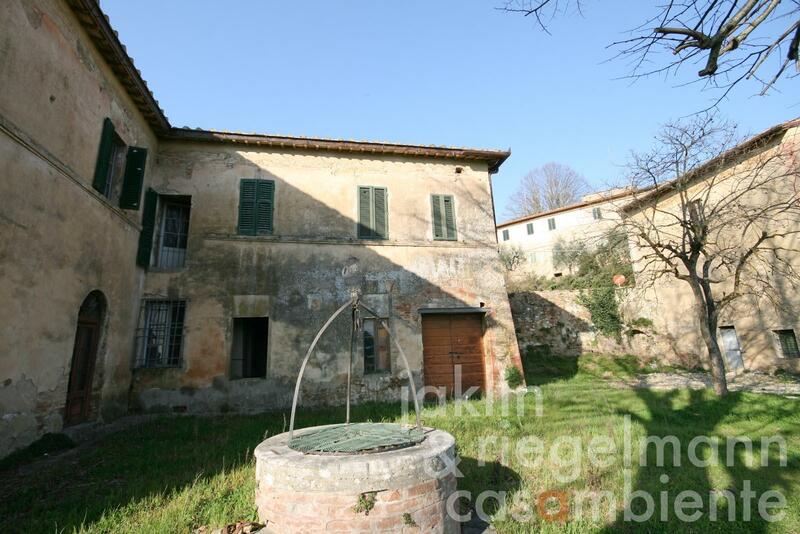 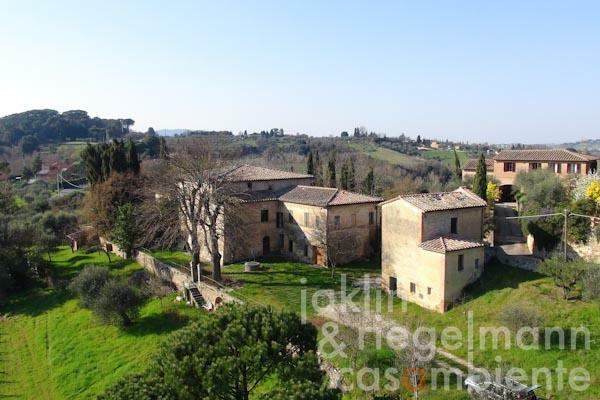 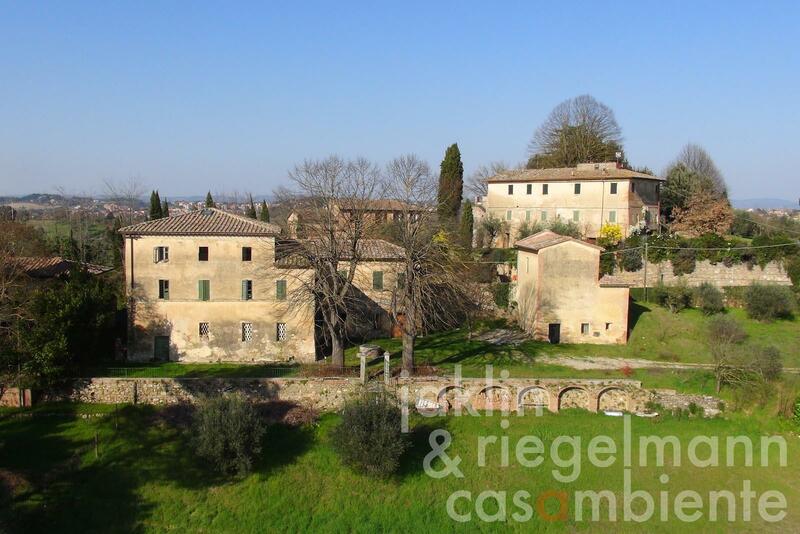 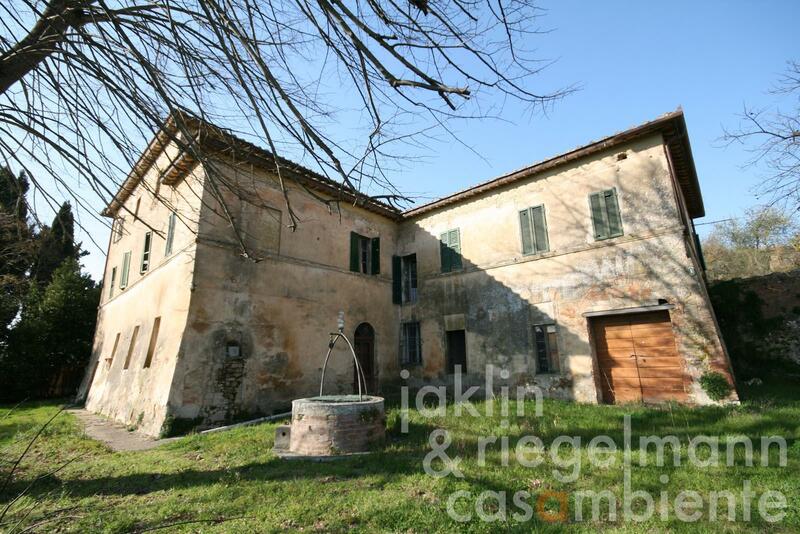 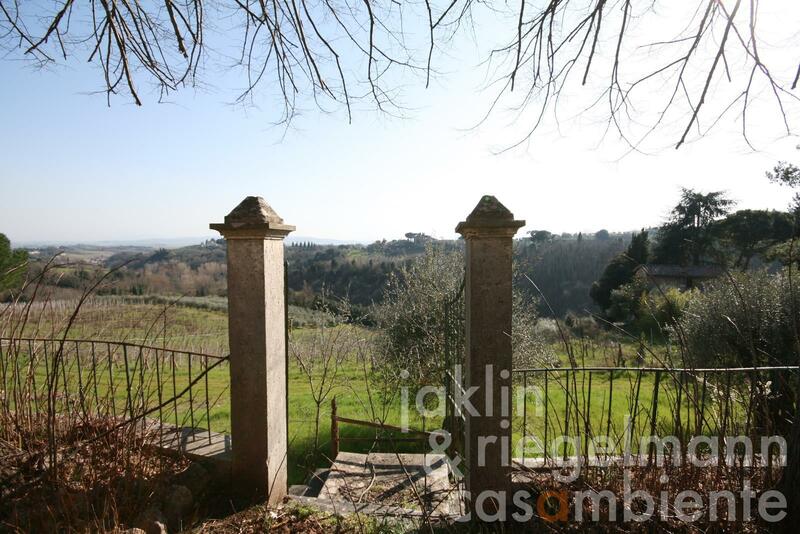 Tuscan villa for sale with chapel and vineyard in a prime residential area in Siena. 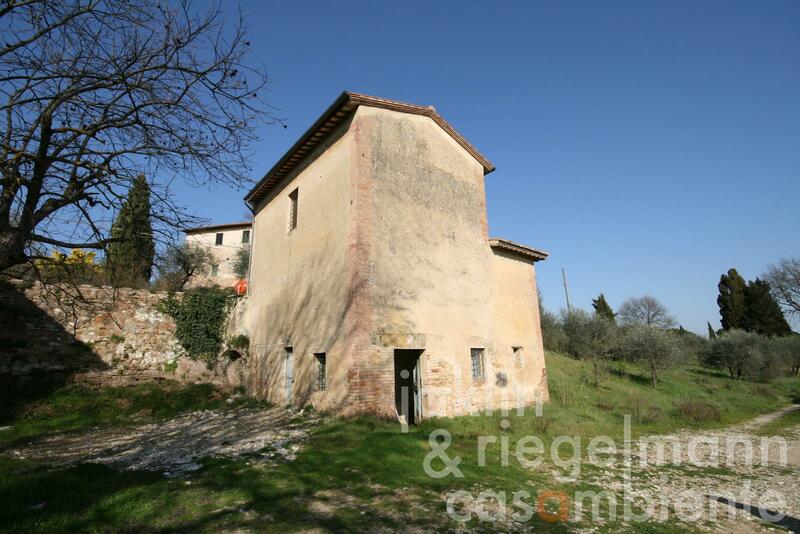 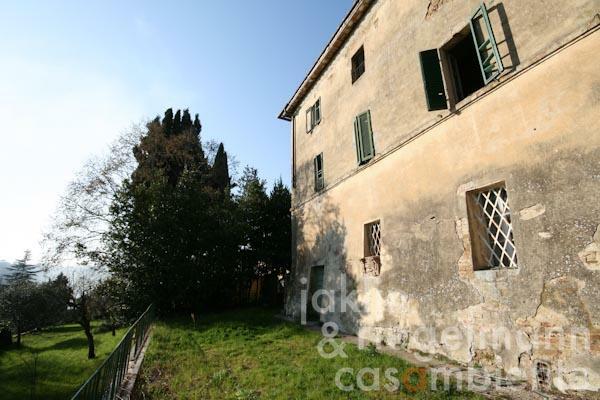 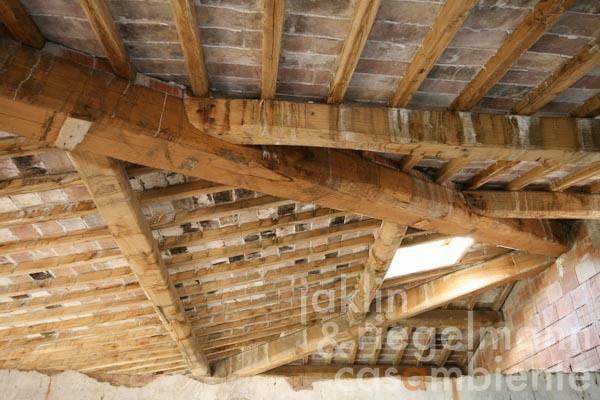 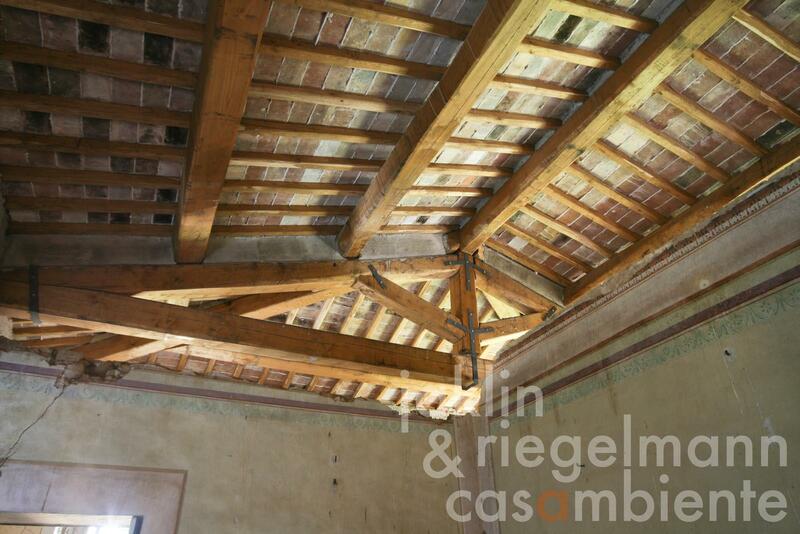 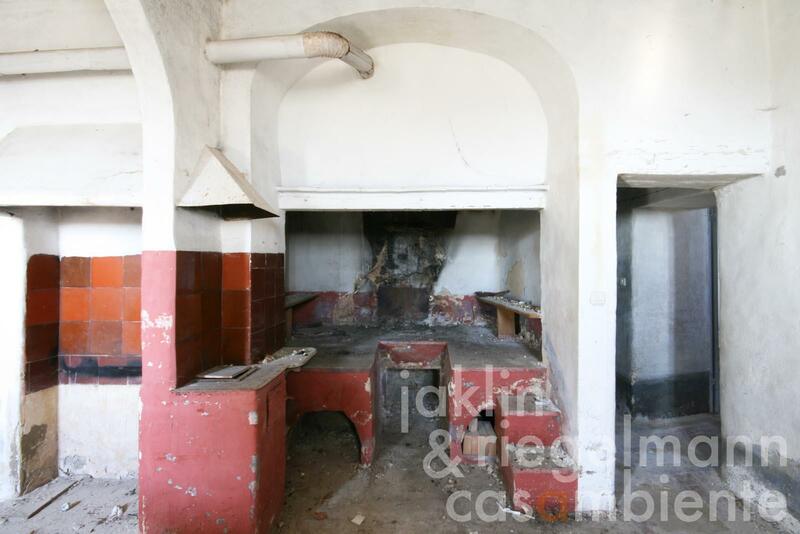 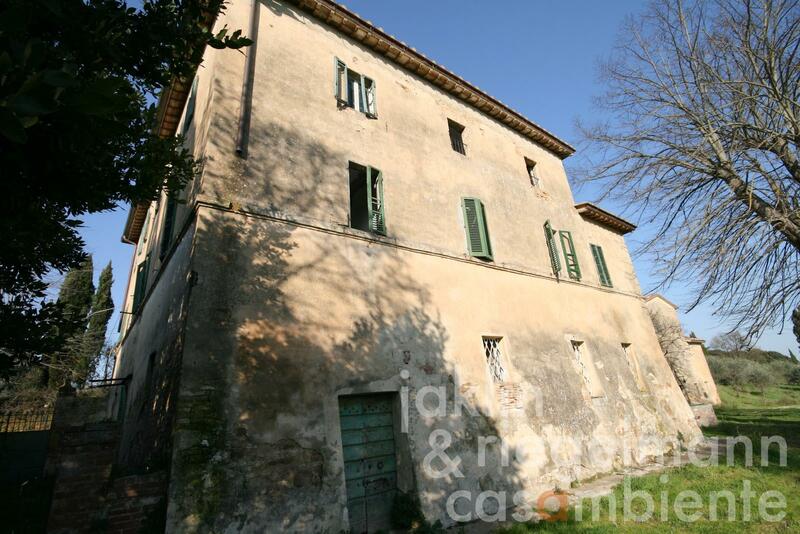 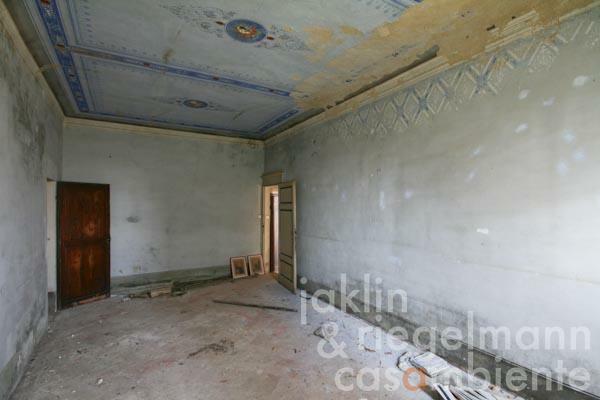 The villa is awaiting restoration and offers an ideal starting position for these restoration- and modernisation works. The villa was structurally stabilised and features an all-new roof construction. 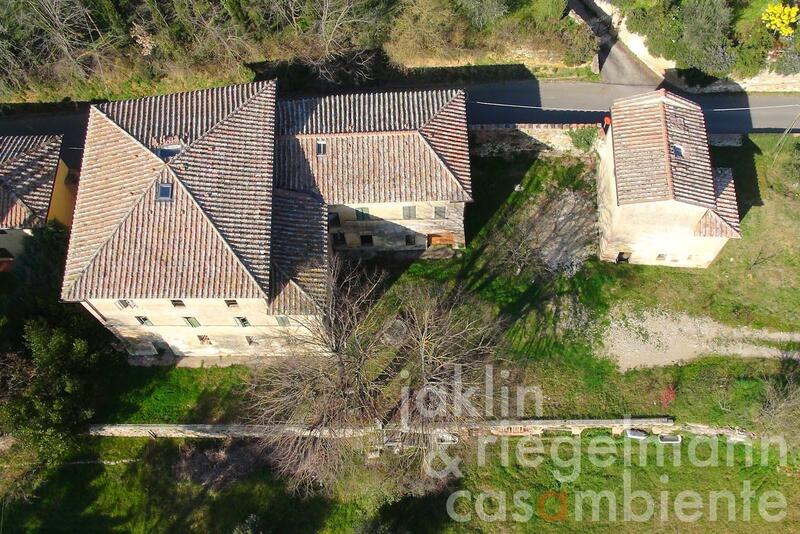 Sought after historic particulars such as the large open fireplace in the former kitchen on the ground floor, the generous layout and heights throughout the house, as well as the handmade Terracotta tiles on the upper floors make this property a tasteful and representative estate in the hills of Siena. 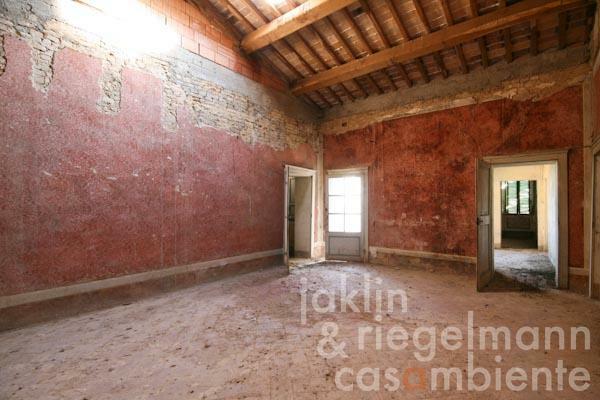 A former chapel is located next to the villa, which could also be transformed into living area. 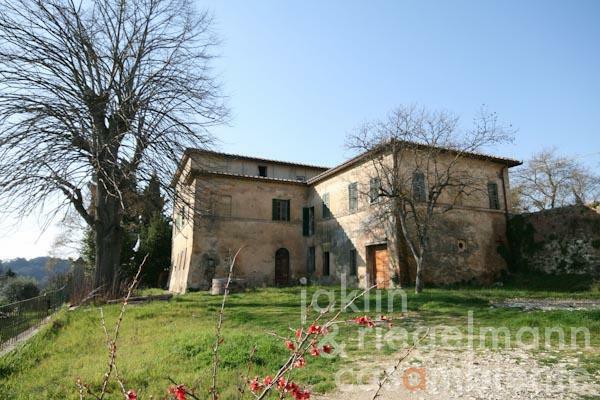 A courtyard between the houses and a small adjacent olive grove next to the chapel offer a magnificent panoramic view towards south across the Tuscan hills until the Monte Amiata. An old well is located on the courtyard, and the area below could be transformed into an orangery or garages, integrating the existing characteristic arches. A few stairs lead from the courtyard to a second small olive grove and an old vineyard below the villa, which also belong to the property for sale. 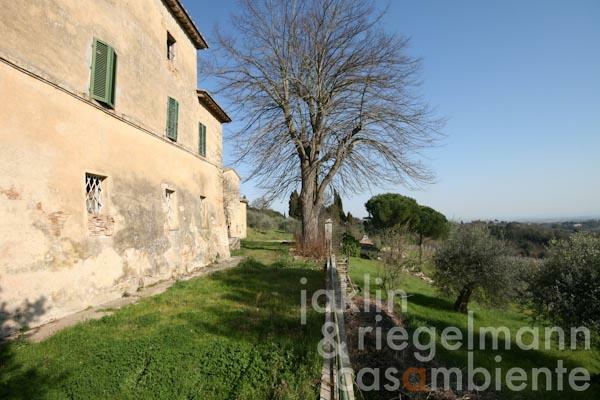 Additional land could be available on request. 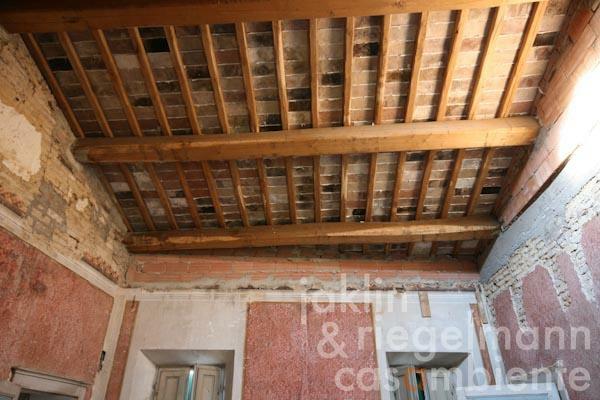 A restoration project was drawn-up, which features on the ground floor a large open-plan kitchen with adjacent dining room, living room, studio, two bathrooms (one with walk-in wardrobe), storage room and two staircases to the upper floors. 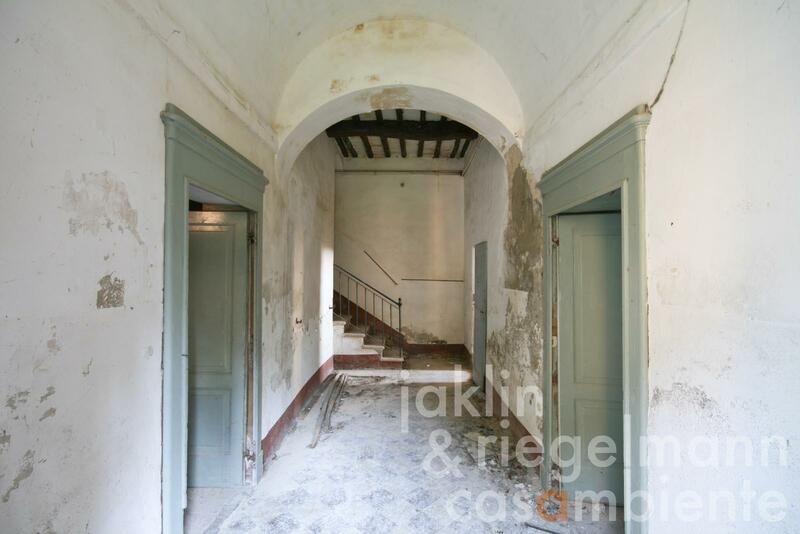 The first floor could offer five bedrooms with en-suite bathrooms and walk-in wardrobes, as well as an additional living room. 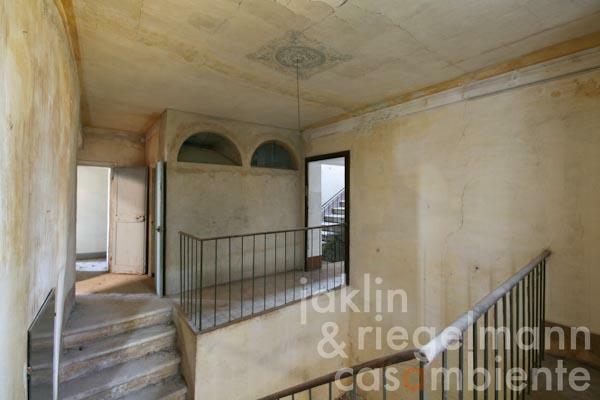 The second floor could offer two additional bedrooms, two bathrooms, study, and an open-plan eat-in kitchen. The access to the second floor could be separated from the rest of the villa to create a private guest apartment. 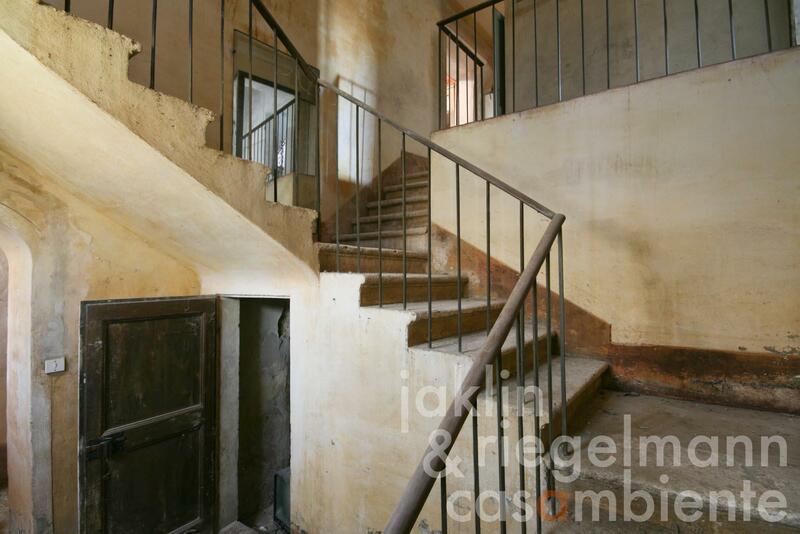 An elevator could also be integrated. Italy, region Tuscany, province Siena, the old-town of Siena is only a few minutes away. 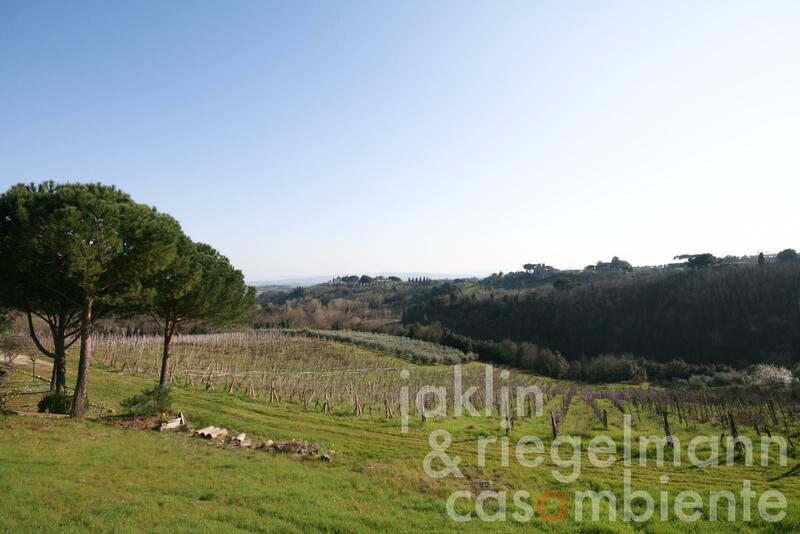 10,000 m² facing south with about 6,000 m² vineyard. Electricity, mains water, fireplace, gas connection, telephone, broadband internet access, private parking, terrace, vineyard, garden.